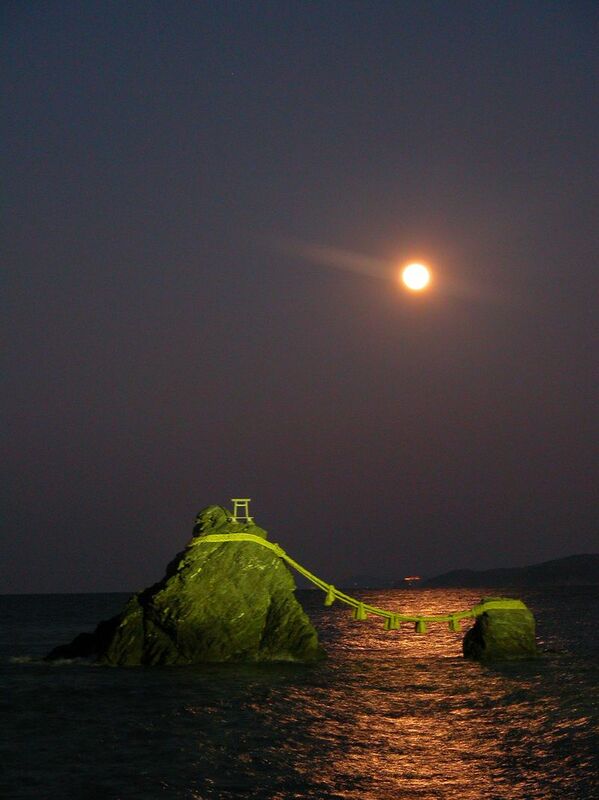 The Chōkokan Shrine located in Ise is dubbed as, "A shrine that doubles as a museum and integrates culture and history together". Papers and materials related to past cultures and historical documents are one part of the exhibition, along with items used in shrine festivals. 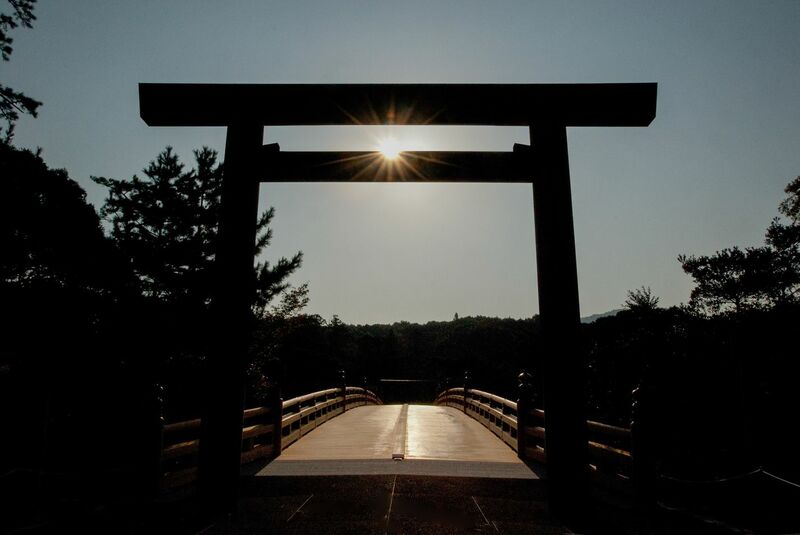 It is said that the museum is an important key in understanding and getting to know the Ise Shrine. Even inside, within the grand and ancient interior, a ritual involving the installation of a deity that takes place every 20 years is still being done up until today, which ensures the brilliance of the exhibited treasures. 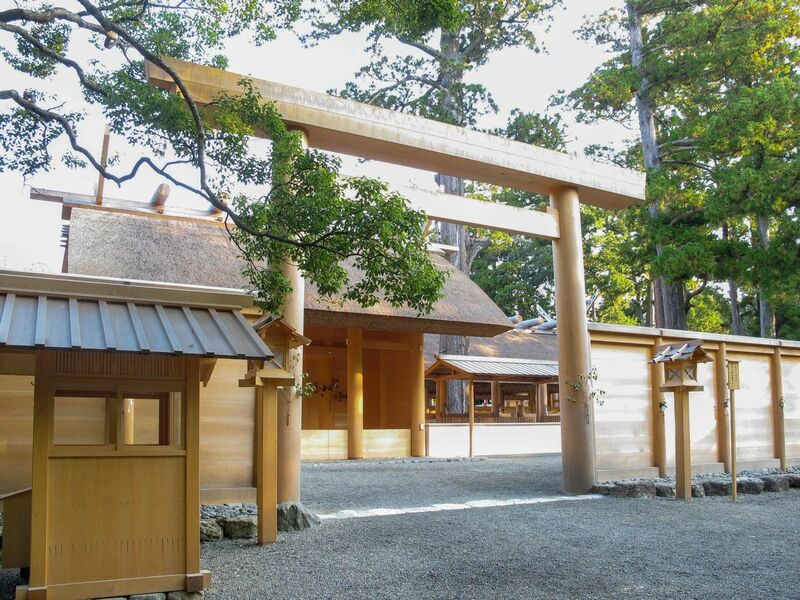 Aside from this, precious historical records that tells the story of shrine pilgrims are also kept within the museum and are exhibited. To top this all off, the Renaissance look of the building from the outside makes the shrine even more special. 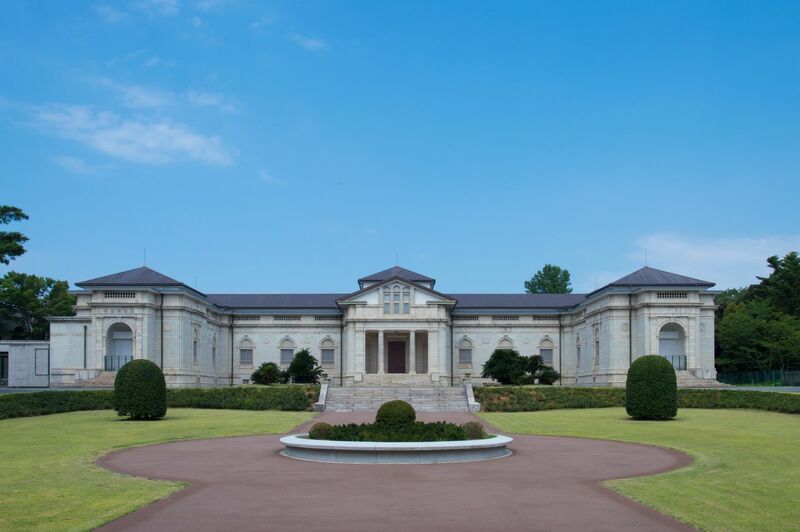 The building was built by Katayama Tōkuma - a Japanese architect - who was also the person who designed the `Akasaka Rikyuu` (now known as the `Keihinkan`). 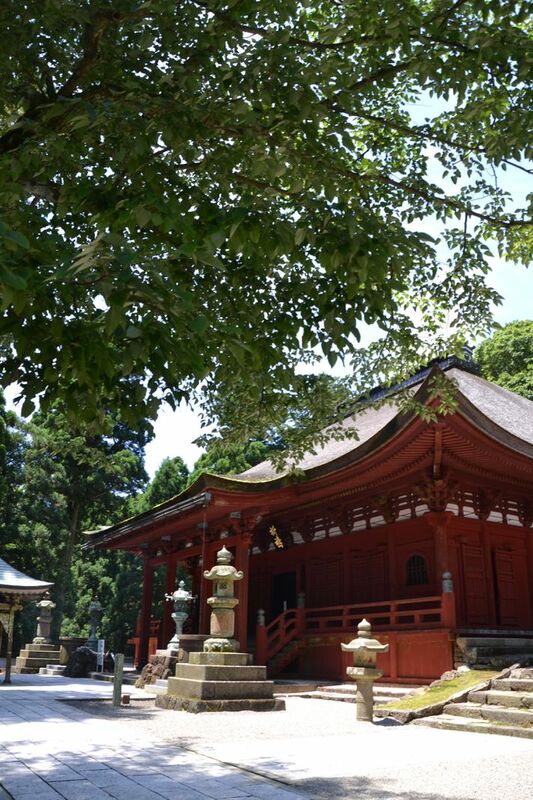 Filled with a historical background that dates back all the way until the Meiji period, the building was then recognized as a Japanese national treasure in 1998 for its symbolic architecture.